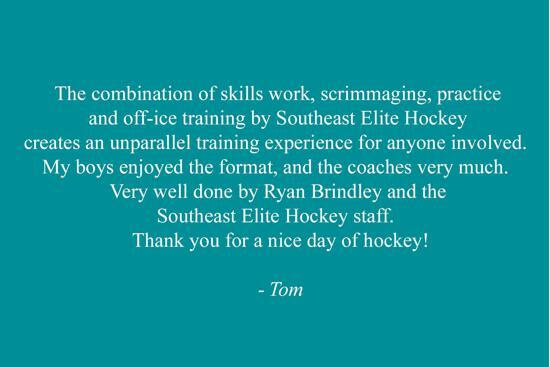 The mission of Southeast Elite Hockey is to allow players to train with, and compete against, the BEST of the BEST. 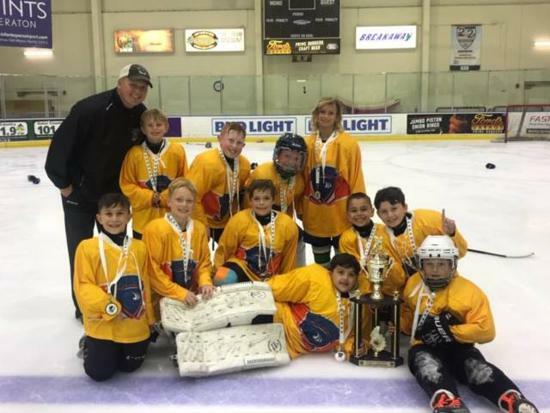 Our programs provide Elite Coaching and Training, Elite Invitational Spring Tournaments, and Elite AAA Teams for those who have worked hard to become the top players for their age. 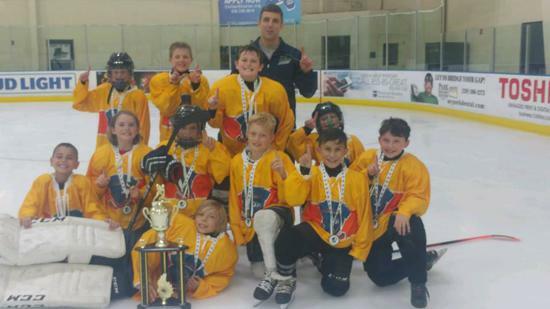 Southeast Elite Hockey has been named #7 on the list of the Top 20 Summer Hockey Programs by Culturama. Check out the video below and pay close attention at the 12:35 mark. 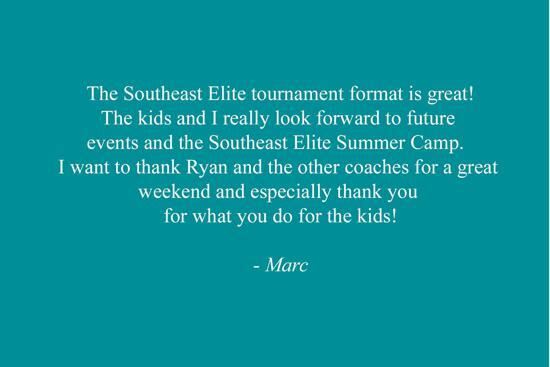 THANK YOU to everyone that has supported Southeast Elite Hockey! 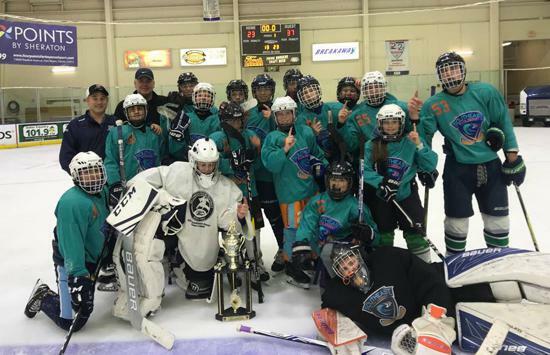 THANK YOU to all the participants, coaches and families for another successful Southeast Elite Hockey Spring Invitational Tournament! Congratulations to all of our finalists and champions! We look forward to seeing everyone at our next Southeast Elite Hockey event! 2019 Wednesday Spring Afternoon Small Area Games & Skills Sessions for 2011-2005s! These clinics will focus on Skills, Game Simulated Drills, Game Concepts, Small Area Games & Conditioning. Players will be grouped by age & ability. Designed for 2006-2002's, these ice sessions will focus on player safety. How to properly give and take checks to prevent injury. Players will also learn how to eliminate the man from the puck as well as puck protection in all situations. 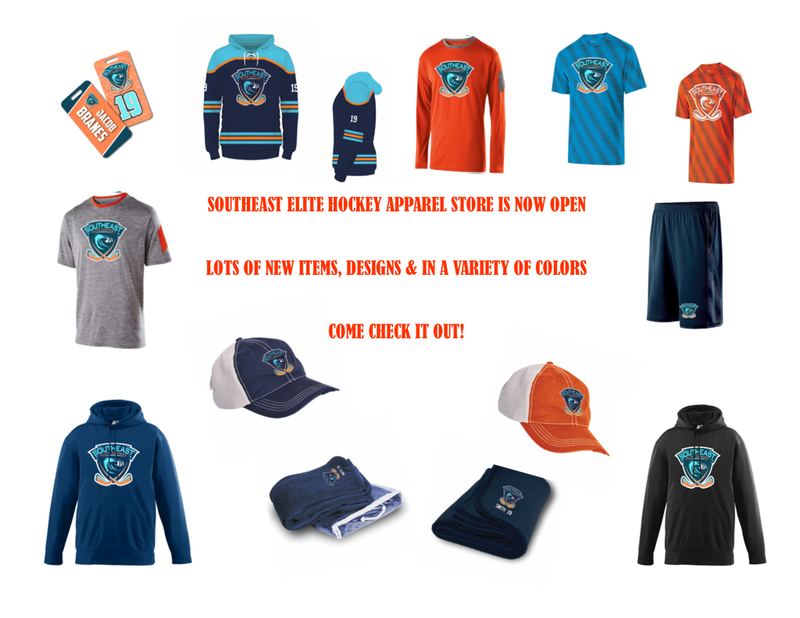 Our NEW and improved Southeast Elite Hockey apparel store is officially open!! Order now and get items shipped to you direct. CLICK HERE TO PLACE ORDERS NOW! 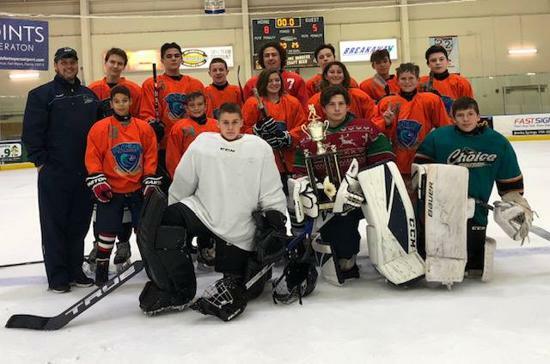 ©2019 Southeast Elite Hockey / SportsEngine. All Rights Reserved.